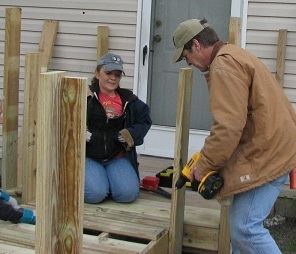 St. Stephen’s parishioners partnered with SAWs (Servants At Work), for a time. 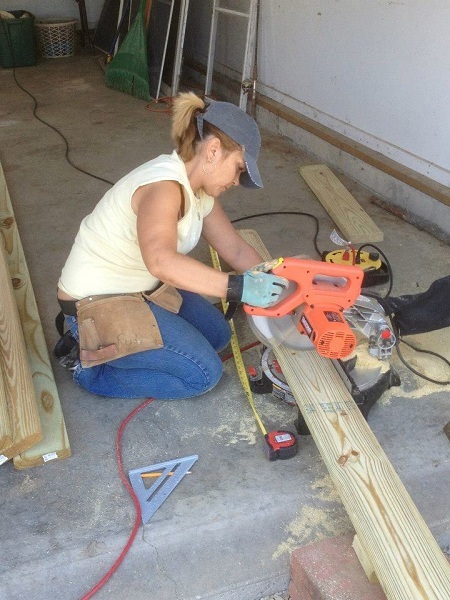 SAWS is a nonprofit volunteer ministry that builds wheelchair ramps to provide persons with disabilities and people with conditions of aging access to their world and remain in their communities. To learn more about the SAWs program, click here. This outreach opportunity could become active again with someone to serve as a liaison between St. Stephen’s and SAWs.